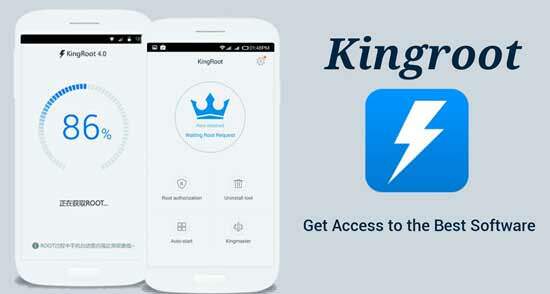 KingRoot Apk is a powerful and free Android Rooting tool to root your Android phones & tablets with just one click. 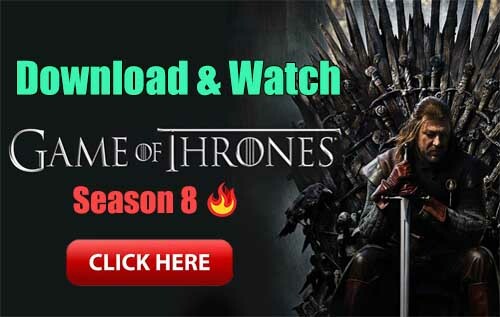 We regularly provide updates for kingroot to make it compatible with more and more devices as well as latest devices. 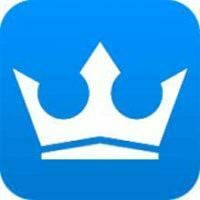 Kingroot Apk supports most variety of devices among all the similar rooting tools. So, it is most likely that kingroot can root your device even if other similar tools failed many times before.